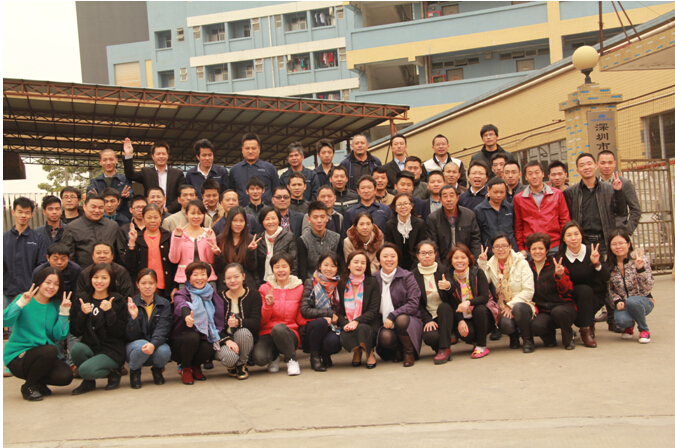 Power World Machinery Equipment Co., ltd is established in 1998 and located in Shenzhen, China. 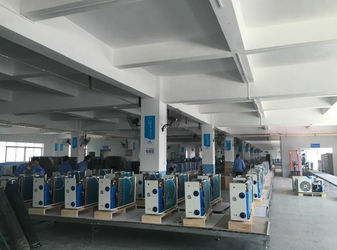 As one of the professional and leading heat pump manufacturers in China, Power World dedicates to the manufacturing of high quality heat pump products for all fields. Power World focuses on providing energy-efficient and environmental-friendly solutions for water heating. The application fields of Power World heat pumps range from sanitary hot water supply, house and space heating, pool heating to commercial usage. All of our components adopted famous brands like Copeland, Emerson, SANYO, SAGINOMIYA, and so on. Power World has possessed international advanced whole set equipment of manufacture and test. 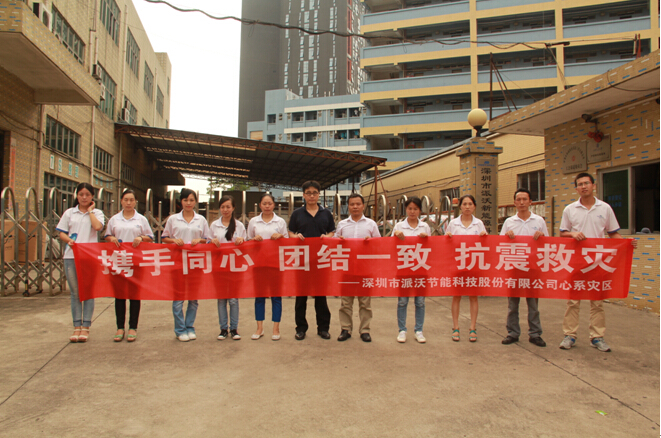 Our factory has been operating strictly according to the standard of ISO 9001-2000 and ISO14001:2004. 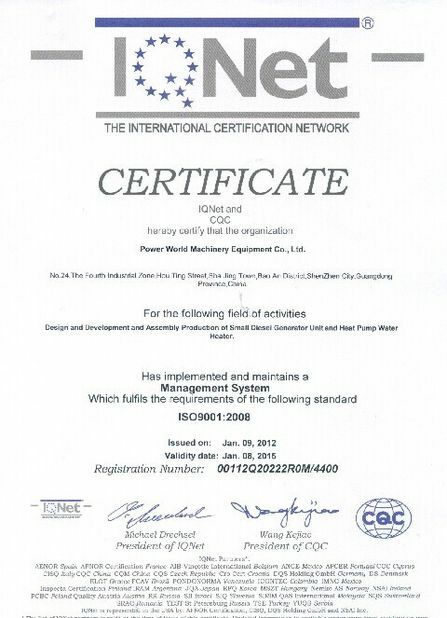 And all of our products have achieved CCC, CE, and ICE Certificate. 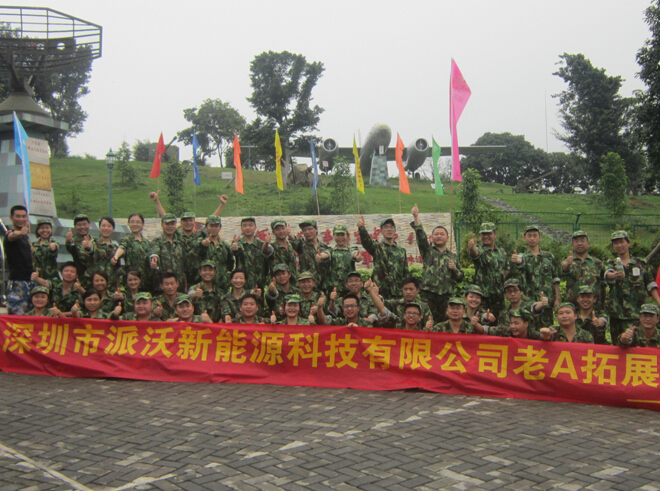 We have established nationwide sales and service network, and we sincerely welcome you to create mutual benefits together. 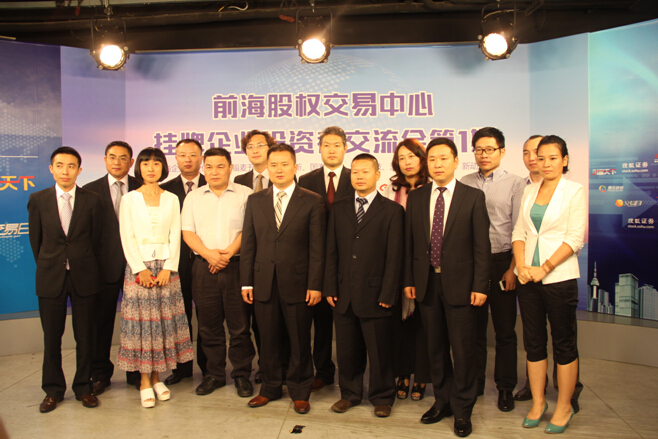 After the company listed in Chinese stock market 2013, it turned more efforts to the overseas market. 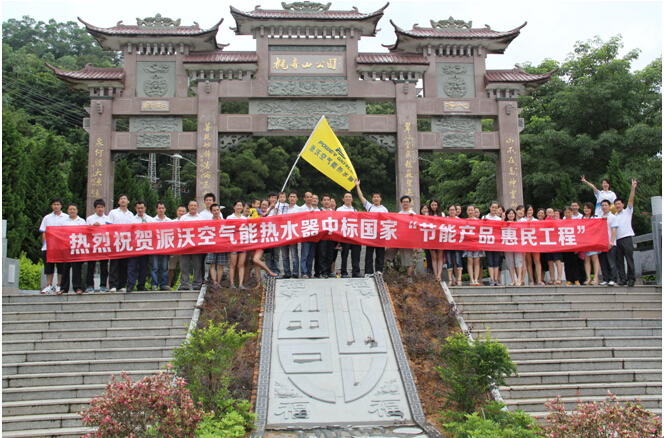 Also, at the same time, there is more attention paid to the quality control system. All the exporting models are strictly in accordance with the latest EN14511 test standard and EHPA requirement. More than 60% of POWER WORLD products are exported to Europe and other oversea markets. As one of the largest manufacturers of air source heat pumps in the world, POWER WORLD occupies the core role in the high-end global market. POWER WORLD pays great attention to absorb and integrate the advanced technologies of heat pump in the world and keeps close communication and cooperation with the overseas Research & Development organizations. 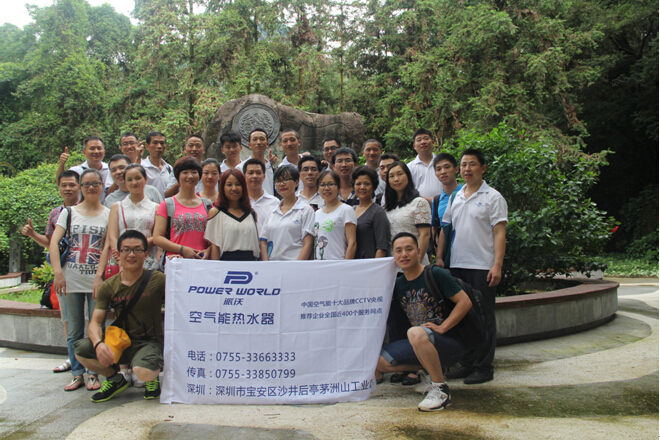 Power World Machinery Equipment Co., Ltd was founded formally on October 1st, 1998. 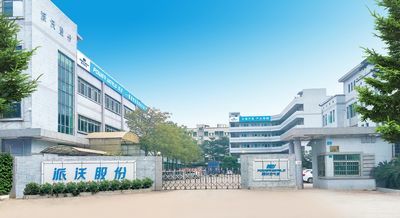 Power World established his first agency in Shanghai in 1999 and products sales network covered all around Zhejiang and Guangdong Province during half a year since the foundation. 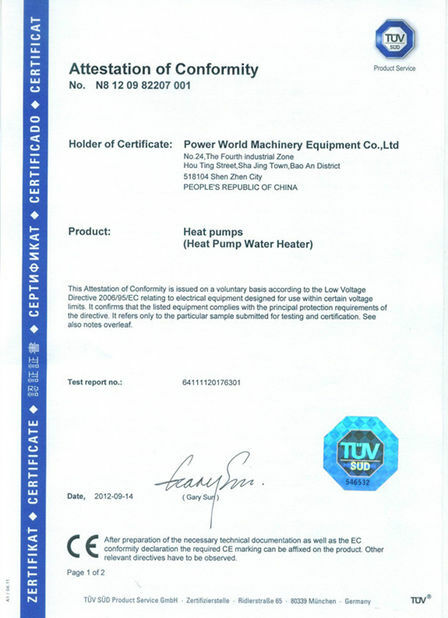 Power World stepped into the market of Yunnan, Guizhou, Inner Mongolia, and Gansu province in 2001, where power world’s heat pumps were very popular for residential hot water supply. Power World penetrated South America and Oceania market in 2005, where our heat pumps have gained a very good reputation. Emerson cooperated with Power world in 2006, which can largely promote the technologies. Power World built intensive sales network in Europe in 2007. 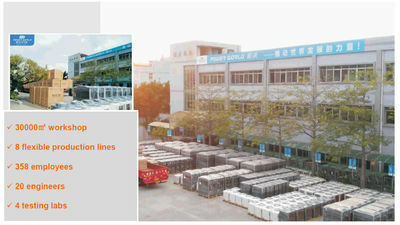 From 2007 to 2010, Power World heat pump rapidly spread in Chinese domestic market with more than 500 hundred of franchised dealers. 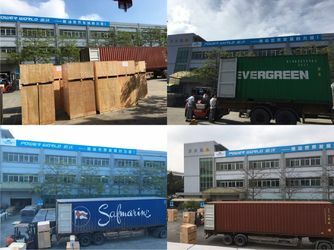 Form 2010 to 2014, greatly success in commercial market, to become the main commercial heat pump supplier of government projects, including all kinds of hotels, hospitals, schools and so on. With the experienced engineer team, Power World has gained dozens of patents of invention in the field of heat pumps and has a big market share in the high-end market all over the world. Heat pumps are processed with strict management system to ensure the quality and consistency. All the products like swimming pool heat pumps, heat pump water heaters, EVI heat pumps are all sold very well in both domestic market and global market. There are processing documents for each operating post in detail and all the daily manufacture dates will be analyzed through the manufacture data base system and shown on the white board set in the workshops to improve the operation skills of our workers. As the development of company, more and more advanced production modes were adopted in Power World, such as 5S and lean manufacturing, which made the production more exact and efficient.